From your initial inquiry through to planning and performance, your event will be our priority. We would be thrilled to work with you towards turning your event vision into a reality. 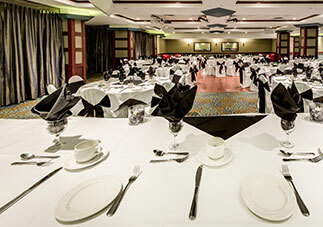 We can also assist you in booking your guests rooms. Please feel free to contact our Catering Manager.